Pump prices increased by more than 2p-per-litre in April, according to new figures from the RAC. It marks the the second consecutive fuel price increase in two months and adds another £1.45 to the cost of filling up a 55-litre family car. The average price of petrol increased from 105.6p to 108.2p-per-litre in April, while diesel jumped from 105.4p to 108.1p-per-litre. Rising global oil prices have been blamed for the price hike, with the cost of a barrel of oil increasing by 25 per cent in April. Supermarket prices rose by 3p-per-litre for both fuels, with petrol rising from 102.6p to 105.8p and diesel from 102.5p to 105.7p. 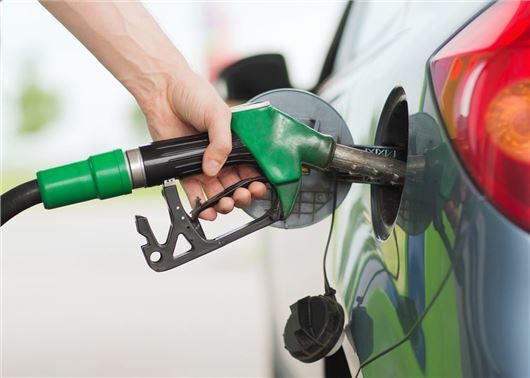 RAC fuel spokesman Simon Williams said:“It’s worth remembering that while prices have gone up in both March and April motorists are still paying 7p-per-litre less for petrol and 11p-per-litre less for diesel than they were at this time a year ago. "The physical or spot price of Brent crude oil saw its largest one-month gain in price in the past 12 months. While this has had an adverse impact on the price motorists are paying for petrol and diesel on the forecourt, the world is still producing too much oil which means prices should not rise much further, and may stabilise or even start to fall again."